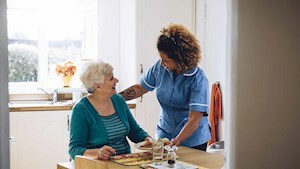 Why Choose Home Nursing Solutions? 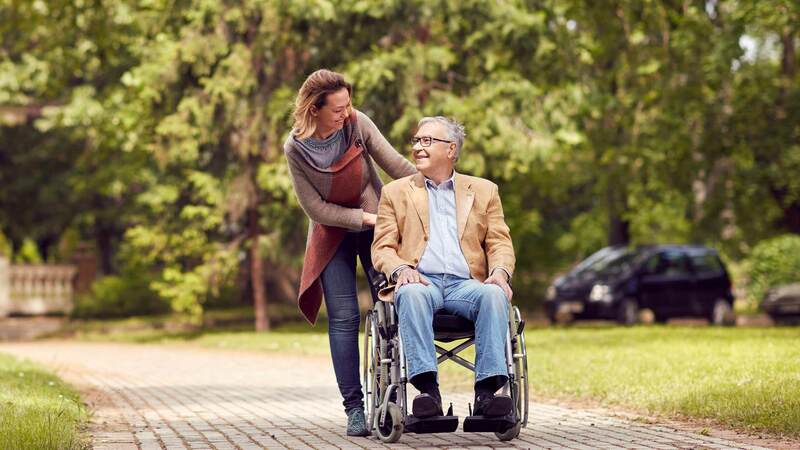 Home Nursing Solutions is a family business owned and operated by nurses, who specialise in Palliative Care, Home Care and NDIS Approved Disability Care to residents in Adelaide. This is a sensitive time for you and your family and we understand. We have more than 20 years of Palliative Care experience supporting people and their families to move through this transitionary phase. With empathy, sensitivity and experience, we help you live with your needs in mind, first and foremost, right to the end. Our private home care services offer a tailored home care plan that we create together, with your goals in mind. 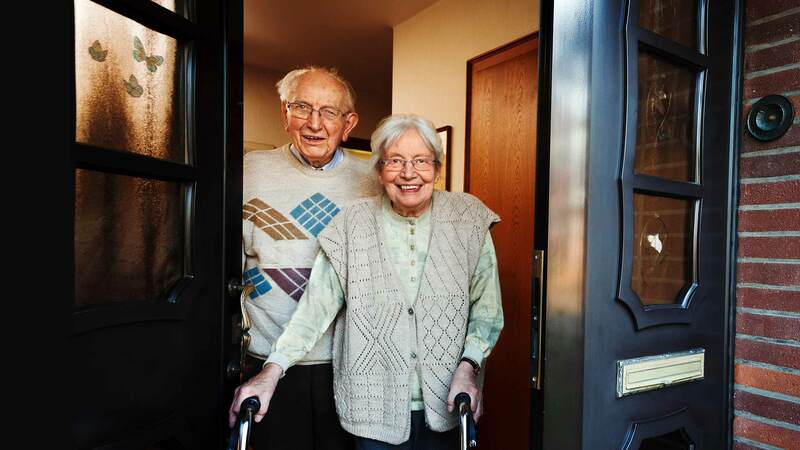 You receive the support you need to continue living at home comfortably as the years go by, knowing that help is only a phone call away. Enjoy these special years with a home care service tailored to you and what you want out of life. The way in which we approach your Disability Care needs will help you and your family find the right balance of responsibilities. 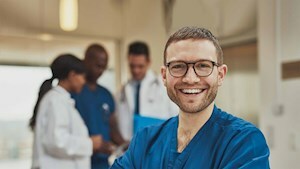 We prepare a care plan to ensure that your care needs are provided with the aim that you meet each day with your engagement and enthusiasm. We are a private care agency in Adelaide owned and operated by nurses. Our approach to caring for our clients has a balance of empathy and professionalism. Our nurses are qualified, experienced and caring and we go the extra mile to look after you at home or wherever you may be located. 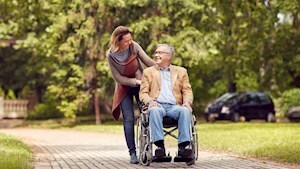 We live and work by our motto "You Live Life Until You Die" so that every person in our care, regardless of age or ability, is able to experience their life in the best way they can. You direct your care the way you want to, and we are here to facilitate that. Your Care - Your Way. Want to Learn More about our Palliative Care, Home Care and Disability Care? Read our home care blog for up to date information about Palliative Care, Home Care and Disability Care in Adelaide. Why choose Home Nursing Solutions? Find out about why we love our work looking after people. Thought about a career as a carer? Our vacancies are listed here. 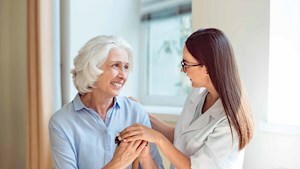 If you are an elderly member of the community, who wants to continue living at home well into your twilight years, a home care package is the best of both worlds. "I want to stay at home as I age and enjoy my community". Your Care - Your Way. Palliative home care empowers people to make choices about their life right until the end. "I want to be cared for and die where I choose". Your Care - Your Way. We will help you to find the right balance between all your responsibilities - work, family and caring for your disabled loved one. "I want to know my loved one is in safe hands" - Your Care - Your Way. 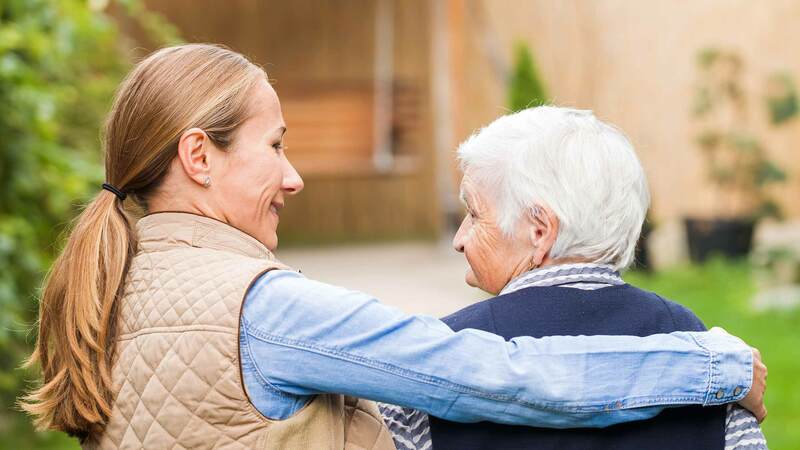 Home Nursing Solutions are committed to providing affordable home care to Adelaide residents without any compromise to the quality of care. Less fees mean more of your funds go toward your care. We are a small home nursing provider in Adelaide owned and operated by nurses. We provide quality home care solutions with more than 20+ years of experience. Your loved one is in safe and gentle hands. We are dedicated to providing a quality home care package customised for your lifestyle. We deliver our home care services how and when you need them, whether it's for one hour, or twenty-four hours a day.